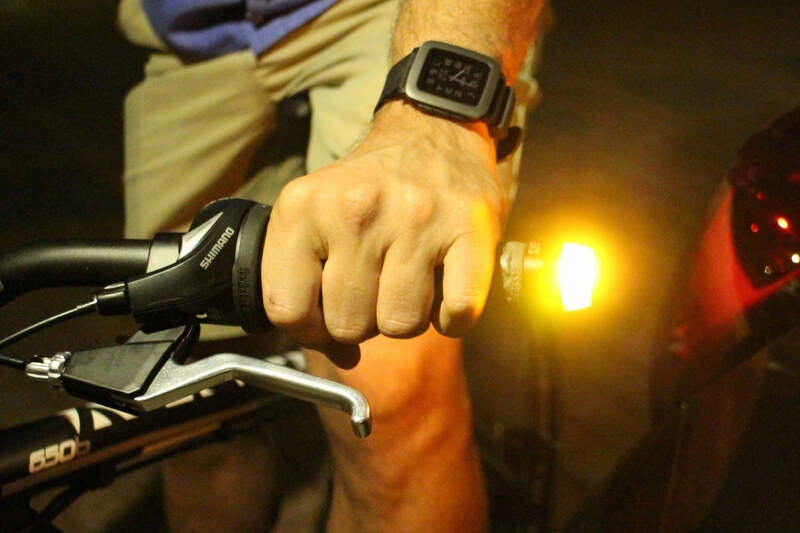 WingLights Fixed v3 are our brand new, non-magnetic LED bike indicators that screw directly into your handlebar ends. 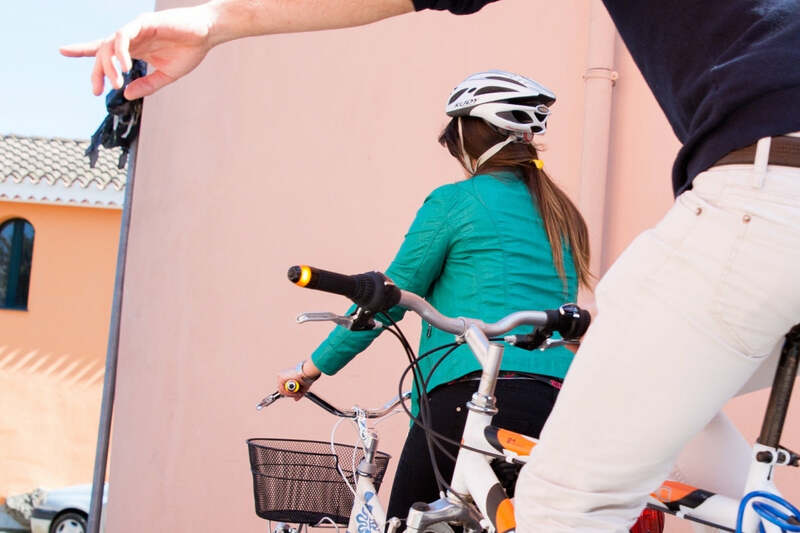 Brighter, more visible to motorists and more energy efficient thanks to stronger orange LEDs and a transparent shield, our updated product is a must-have for all cyclists! 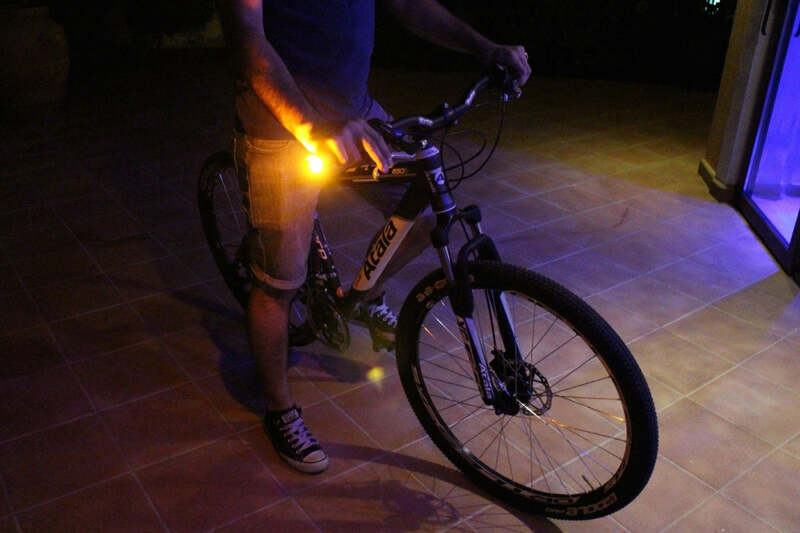 Sleek, lightweight and robust, WingLights Fixed v3 firmly stay on your bicycle until they are unscrewed. Built to the same high specification as our original WingLights, WingLights Fixed v3 come with 2x CR2032 batteries per unit included. With WingLights Fixed v3, the LED indicators are attached straight onto the mounters. This means that you only need to screw them into your handlebars and you’re good to go. The mounters are compatible with handlebars with an inner diameter from 14.7mm to 23mm. Please check FAQ & Compatibility for more information. Indicator Brightness 16 lumens By 4 Extra Bright Power Efficient LEDs Lights per Indicator. Material High Quality Anodized Aluminium Construct CNC Machined.